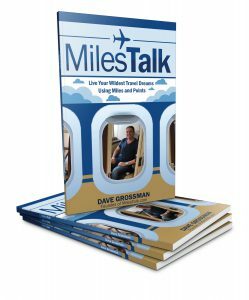 Until today, I had the following valuations for United, Ultimate Rewards, and Delta on the miles and points valuations page I maintain: What is a Mile or Point worth? If a card will earn you 100,000 points in a year, for example, that will be multiplied by the assigned values to determine what amount of rewards you’d expect to earn on that card. Because, technically speaking, I should want to give you the highest possible values as, in theory, higher rewards values sell more cards. But I don’t want to “sell you cards.” I want to help you maximize your value no matter what card that is (there are non-commissionable cards on the site, like the Hilton Aspire and Citi Prestige, simply because they may be your best card!). And the truth is that with airlines going dynamic, their miles are flat-out worth less than before. 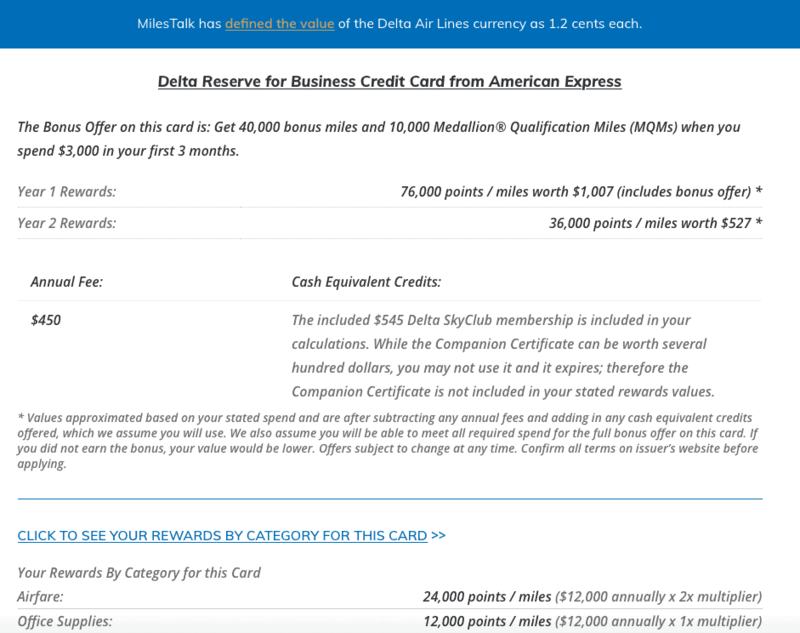 With Delta going dynamic around a year and a half ago, United announcing dynamic award pricing last week, and American rumored to be making a similar move, it’s a great time to remind you that transferable points on cards like the Chase Sapphire Reserve and Ink Business Preferred, Citi Premier, Capital One Spark Miles and Capital One Venture, and American Express Membership Rewards earning cards like the American Express Gold Card and Blue Business Plus card should be what you collect – not individual airline’s miles. This has actually always been the case – it’s just even more true now. I’ve dropped United down 1/10 of a cent to 1.3 cents a mile and knocked Ultimate Rewards down in-kind by 0.05 cents. As well, Delta keeps trying to push cpms down closer to 1.1 cent with no sign of abating that, so I felt an adjustment needed to be made there as well. I’ve reduced SkyMiles to 1.2 cents apiece. How did I arrive at that? Remember it’s not an exact science. I explain that on the valuation pages… But clearly United is now actively working to peg your mileage redemption lower than before. You can still redeem on partners and frankly, *most* of the value retains itself for now (because partner premium awards are and have been the sweet spot for yield). But I’ve taken the full penny off because I can see where this is going and if you think about a mile or point as a “store of value” and something that you are saving for future redemptions – and given that unlike a transferrable point you will have no other redemption avenue as United shifts, it feels right to me. Ultimate Rewards maintains its flexibility, but I recognize that with United as the only US-based airline redemption partner, meaning people transfer there because they fly United and have existing balances to merge their URs with, and because people do, in fact, redeem for domestic coach travel, it’s hard to not see the loss in the value of an Ultimate Rewards point. It would have dropped more if not for Hyatt, which is now their star partner. It’s for another article, but Chase needs to do *something* soon to maintain their competitive position given all the moves Amex and Capital One have been making to improve their cards.